Deep refreshing dual purpose hair and body wash. A rich pH balanced foam that invigorates and gently cleanses hair AND skin at the same time. The Decisive and focused Tricho-System addresses the key everyday hair care challenges of men. 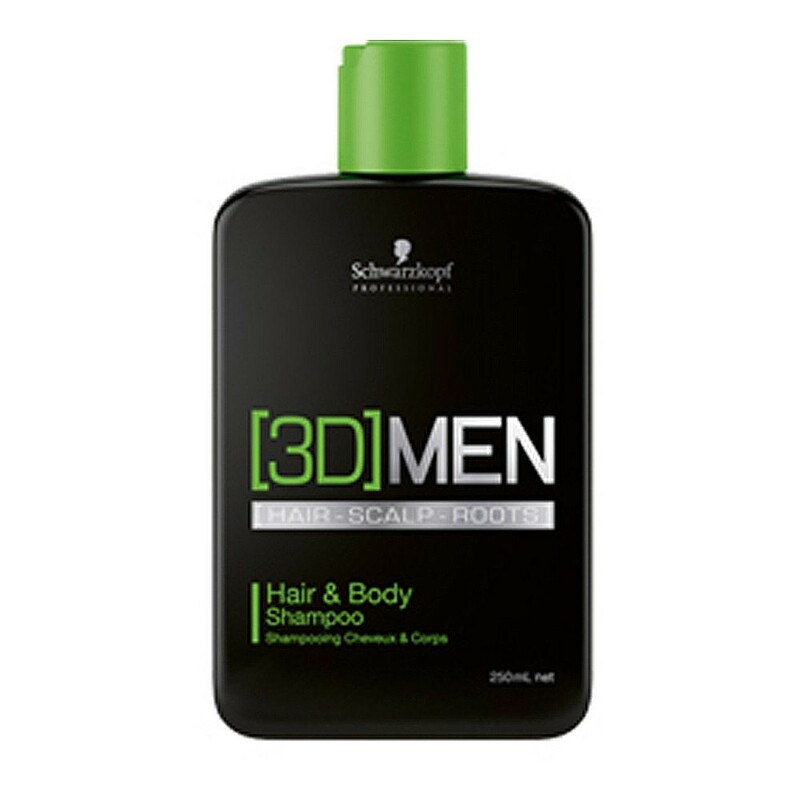 This shampoo features Panthenol that provides moisture for the hair, Menthol that works on the scalp delivering cooling effects on both the skin and scalp, whilst Caffeine stimulates the roots.